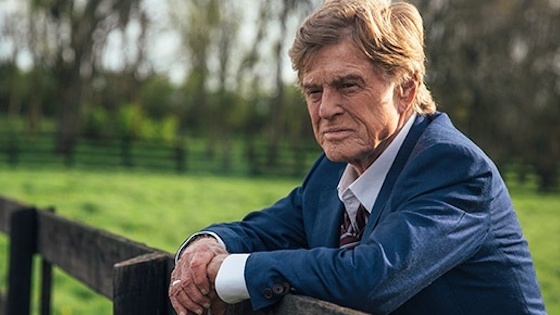 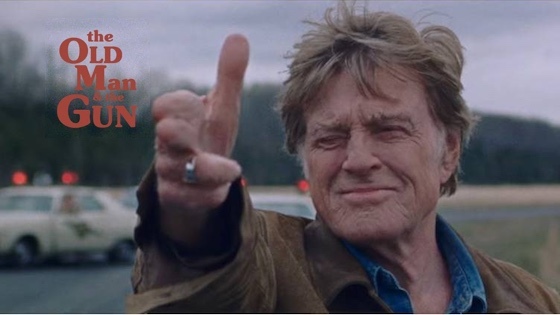 OLD MAN AND THE GUN is based on the true story of Forrest Tucker (Robert Redford), from his audacious escape from San Quentin at the age of 70 to an unprecedented string of heists that confounded authorities and enchanted the public. 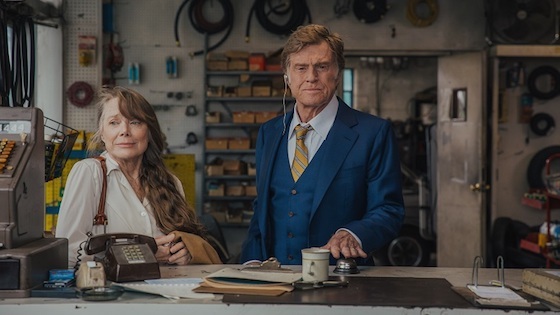 Wrapped up in the pursuit are detective John Hunt (Casey Affleck), who becomes captivated with Forrest's commitment to his craft, and a woman (Sissy Spacek), who loves him in spite of his chosen profession..
"If this is truly Robert Redford's final performance, he's going out with an exclamation point." 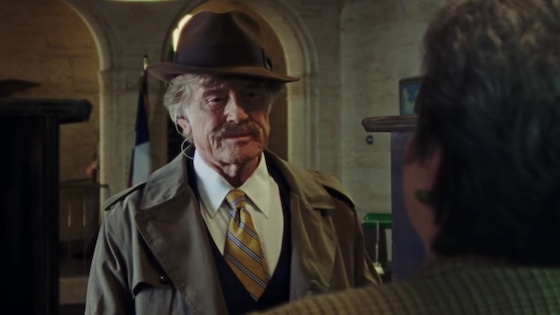 "It feels both timeless and old-fashioned, genial and soft, safe and intensely enjoyable."